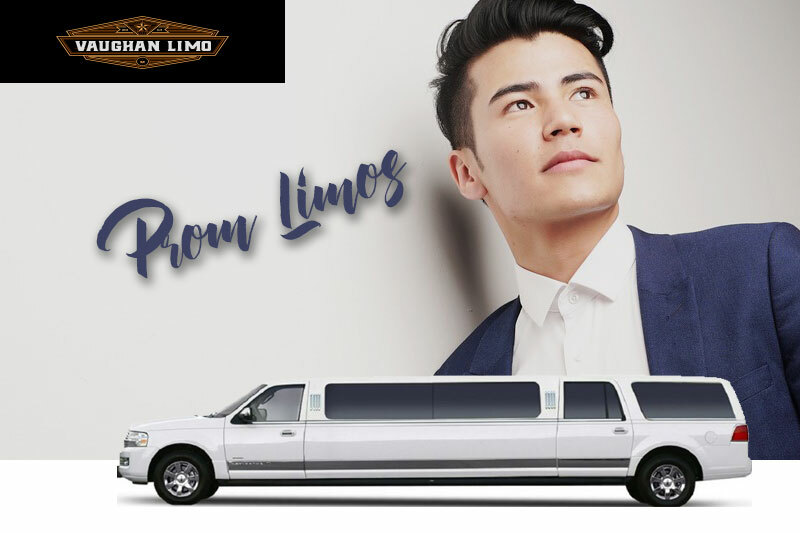 Now make your milestone birthday a worth remembering affair by choosing to hire our deluxe limousine service available at competitive rates at Vaughan. 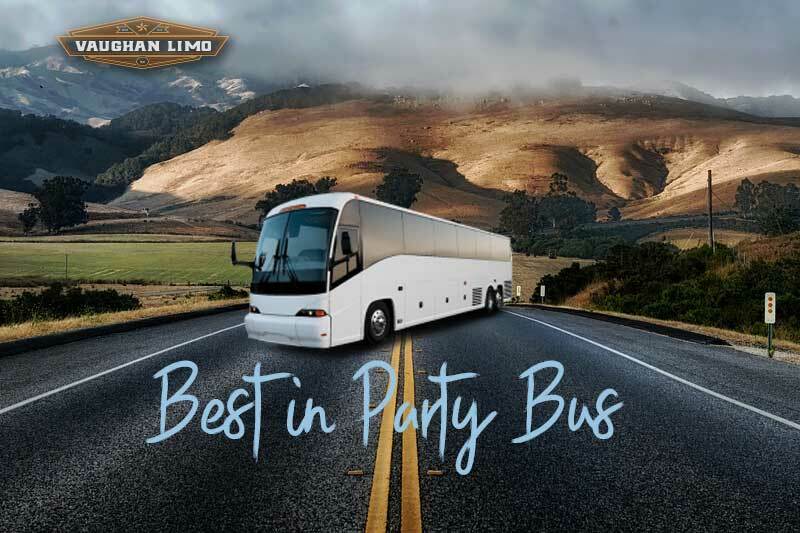 We have maintained a sumptuous fleet comprising of all the latest and popular model limousines and opulent mini coaches and party buses. Our customer care representatives work round the clock to entertain queries and make reservations promptly for birthday events across Vaughan region. Our birthday limo packages are very attractive. If our regular packages don’t suit you, then we immediately customize them. So, come to us without hesitation as we are full time there for you anytime of the day or night.